Non-banking finance company Indostar Capital Finance was fully subscribed on day 3 of its initial public offering (IPO). In its 1,844 crore IPO, bids were received for 2,78,22,652 shares (at 11:45 am) against issue size of 2,25,75,438 shares. Among other categories, qualified institutional buyers (QIBs) was subscribed 3.26 times, non-institutional investors 0.06 times and retail individual investors 0.6 times as per data on NSE (National Stock Exchange). The IPO was issued at the price band of Rs 570-572 per share with a face value of Rs 10. The issue which opens on Wednesday, May 9, will close today. Indostar had made a fresh issue of up to Rs 700 crore, with an offer to sell up to 2 crore equity shares that included 9,671,328 from the anchor portion. It raised a little over Rs 553 crore from its anchor investors on Tuesday, before the IPO launch. The funding will be used to expand its capital base for future capital requirements. The promoters and promoter groups own 91.55 percent of Indostar, which will be down to 58.95 percent post IPO. 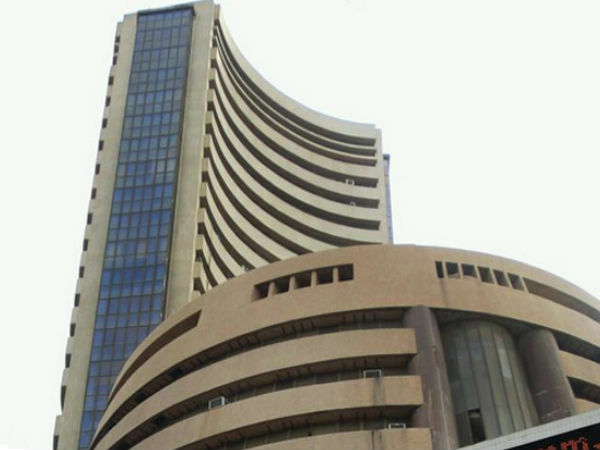 The IPO was managed by JM Financial, Kotak Mahindra Capital Company, Morgan Stanley India Company, Motilal Oswal Investment Advisors and Nomura Financial Advisory and Securities (India). Indostar Capital Finance is registered with the Reserve Bank of India (RBI) as a non-deposit taking firm. It is mainly into the business of offering structured term financing solutions to corporates and loans to small and medium enterprise (SME) borrowers in India.